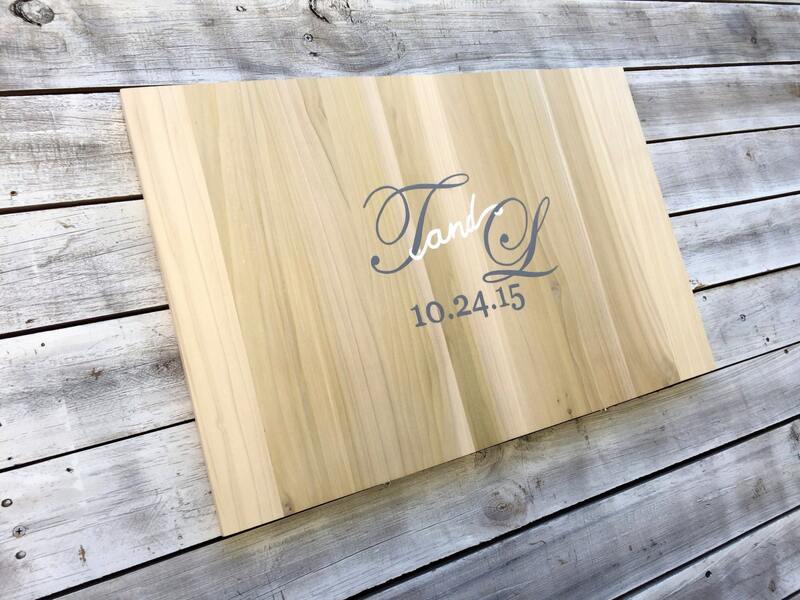 This wooden guest book designed to bring more fun and joy to your traditional guestbook registries. 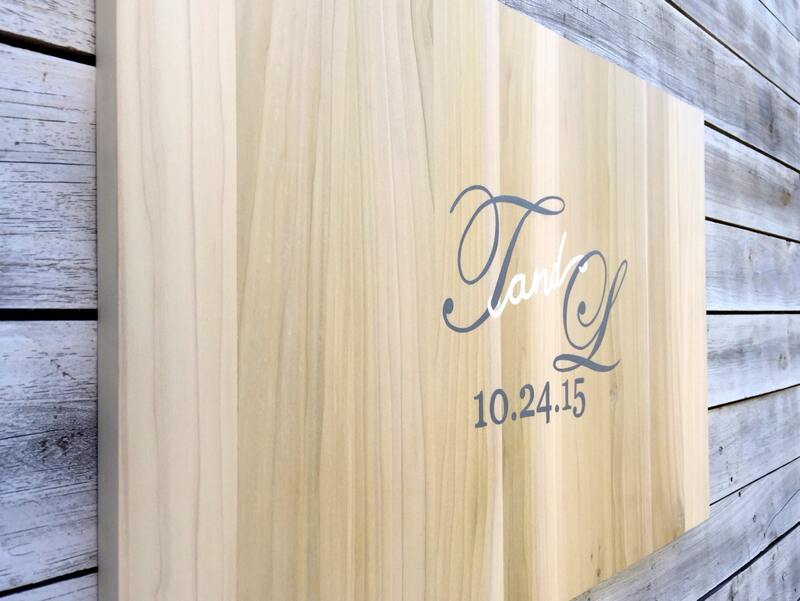 It is the perfect alternative way to capture the memories from your beautiful wedding day. 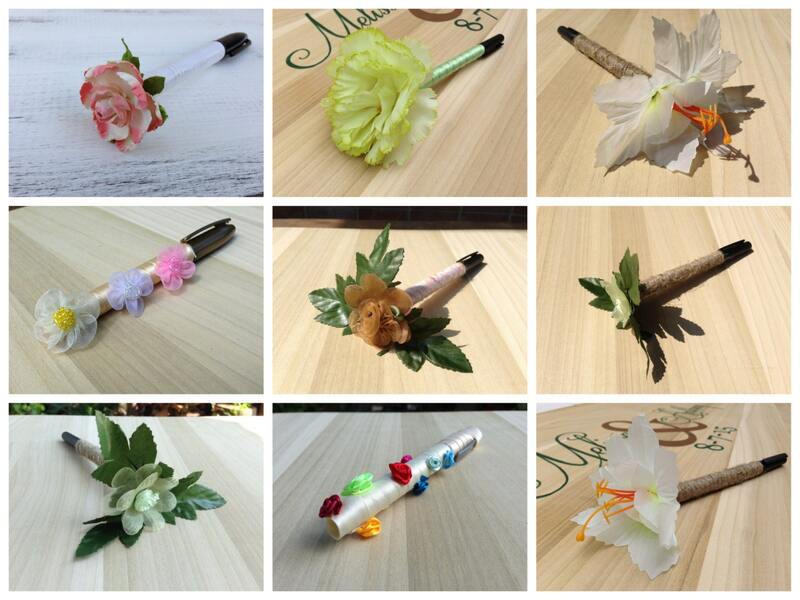 The sign is also the peace of art made by caring artist who's desire to fulfill with joy one of the most important days of your life and bring it closer to perfect. 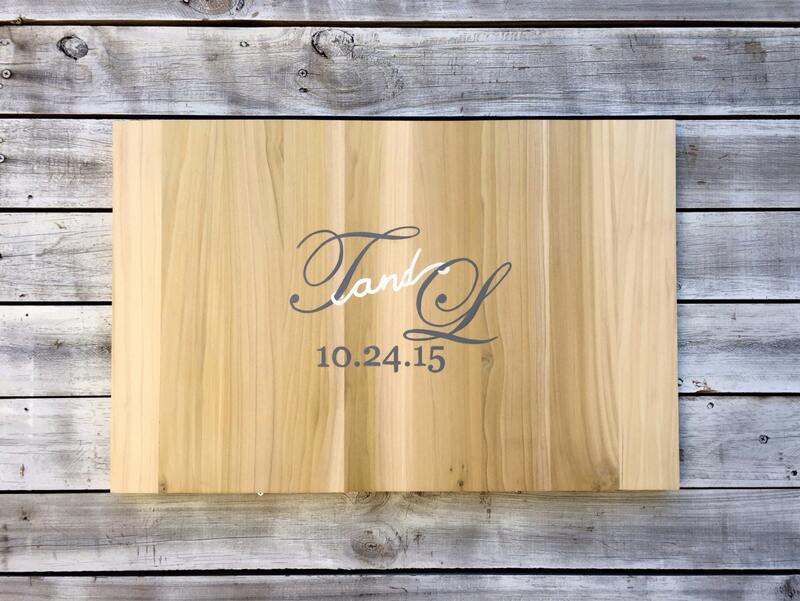 The item made from high quality 0.75inch thick wood. Hand painted and coated special for you in Key West. Comes with two keyholes which allows you hang it easy and fast on the wall in your house or porch. 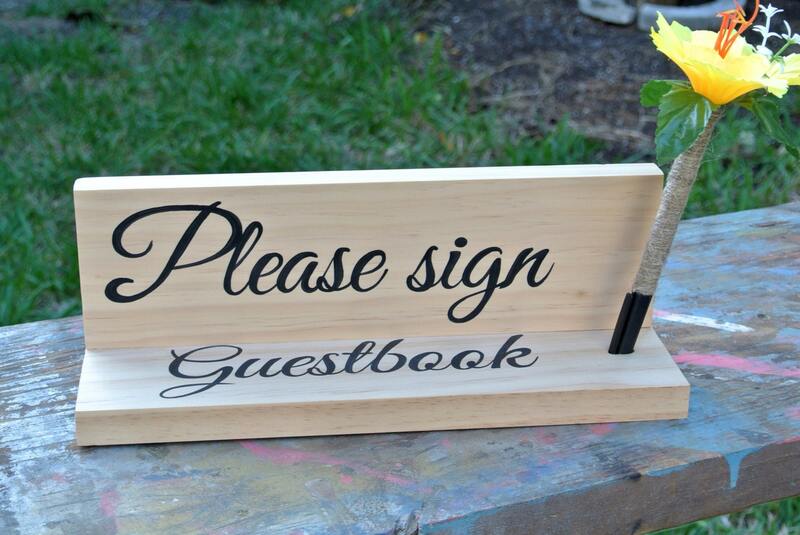 The guest book pairs with decorative sharpie pen matching style!!!! so you don't have to worry about. Sizes available (inches): 24 x 16. Write all info: color, font, coat when check out in the note field for seller.